I am a smooth mind reading negotiator. Torment: Tides of Numenera is the spiritual successor to Planescape: Torment, one of the most beloved 90s RPGs and a cult classic in its own right. I have never played Planescape: Torment so I came in neutral expectations. What I have played turned out to be one of the most interesting RPG experiences I’ve had the joy of playing through. I use the word interesting because while Torment: Tides of Numenera succeeds in certain aspects, it falls short very in other very noticeable aspects. 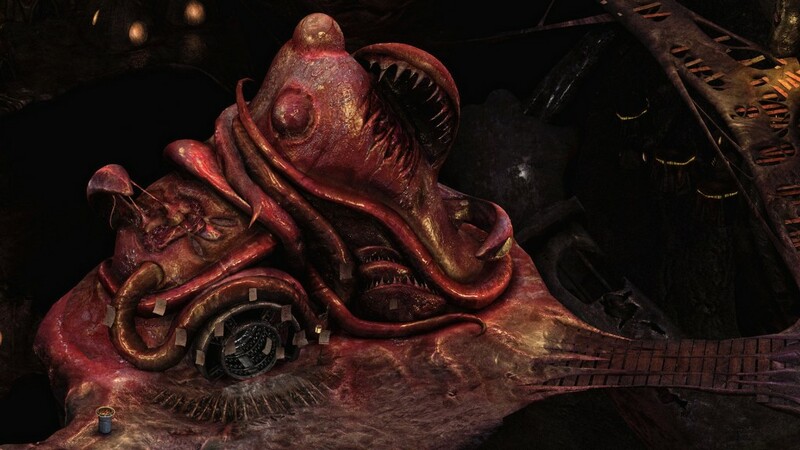 The basic premise of Tides of Numenera is that you are the Last Castoff, the most recent discarded vessel of a god-like entity. After a Meyers-Briggs personality test type of an rpg tutorial, you are sent out into the world of Numenera. I want to speak about the setting of Numenera, which was the biggest highlight of the game for me. Numenera is Earth in the distant future, after the rise and fall of many civilizations the general population of the Earth have regressed into a state very reminiscent of the middle ages. Because of this, the world functions and flows very similarly to the many fantasy rpgs on the market. However, because of the amount of leftover technology from past civilizations, you will see many sci-fi influenced elements (though these pieces of advanced technology are treated as magical artifacts by the superstitious people). This would make the setting cool just by itself, but there are also Lovecraftian elements among all the sci-fi and fantasy weirdness. The characters you meet along your journey are just as colorful and weird as the world you explore. You meet many quirky NPCs, each with some sort of story and background that fits in interestingly with the lore of the world. You also meet characters that can be added to your party. Some of the party members you encounter don’t have as much depth as others, but some of them are fascinating characters who really do the Planescape: Torment legacy justice. All the cool menagerie of visual elements with a game that is incredibly lore heavy makes the setting of Numenera something I wanted to dive into wholeheartedly. Speaking of heavy lore, this game is dense on dialogue and exposition. However, that to me is more of a strength because the writing and world building is very intriguing and sure to peak your curiosity as you play. Tides of Numenera is a game that wants you to vicariously live and roleplay as the character you want, giving you a plethora of dialogue options and ways to handle situations. Almost every situation can be solved by a dialogue option that corresponds with a different “Tide”. Tides are a sort of morality system, but it’s more nuanced than games that try something similar. There are blue tides which focus on knowledge, gold tides which focus on charity and heroics, and red tides which focus on impulsiveness and action. You gain points with these tides as you respond with certain dialogue options, and these points further improve your ability with dialogue options with each of the tides. My character, for example, could read minds and was predominantly using dialogue options based on blue tides. Tides add a cool element of strategy and roleplaying into a game that is already filled to the brim with dialogue options and conversations. 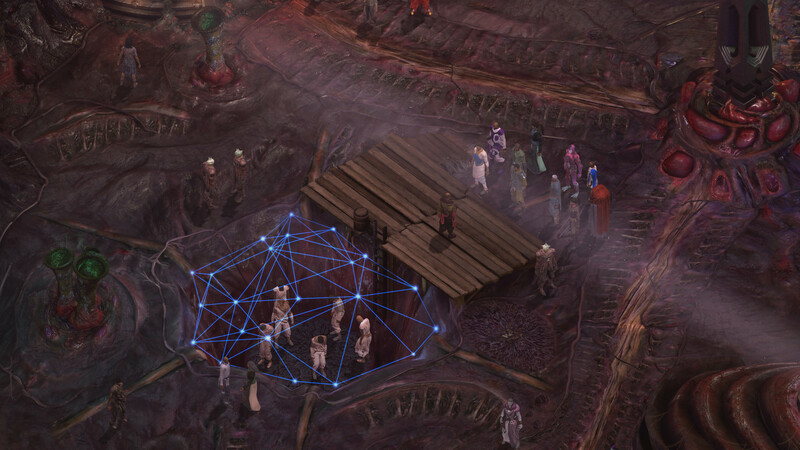 It seems like Torment: Tides of Numenera was made for long sessions of dialogue and lore, and that should be made pointed for those who are more itching for some old-school rpg action. Unfortunately, the combat of the game left a lot to be desired. The tides I mentioned earlier also affect combat. Tides correspond to the type of combat you would like to play by affecting skills. My character was sort of a technomancer type character and the blue tide was my best friend throughout my playthrough. You pick a class at the start of the game along with some basic perks to help you better roleplay the type of character you want the castoff to be. Now to be fair Tides of Numenera can be mostly played without encountering combat, so maybe it wasn’t the focus of the game, and that is completely fine. However, the combat that is there is a slow paced slog that lacks the more interesting mechanics of games in the sort of renaissance that is happening within its genre; such as Pillars of Eternity or Wasteland 2. So before any real action starts you have the option to position your characters and actually use combat actions to instead start a dialogue conversation. This way, you can get out of a combat scenario without actually fighting if you’re silver tongued enough. If you manage to mess that up you will be placed in a standard turn based combat scenario. The way Tides influence combat by making the likelihood of attacks and skills hitting higher is really neat – your character’s personality actually has a major effect on his combat style. The actual combat isn’t that bad but it lacks depth even with the tides adding some interesting elements. The lack of spectacle in animations also makes combat very boring to watch. Overall I would rather be talking than fighting in this game. Visual presentation in Numenera is a very mixed bag. While I do love the art style and the mix of visual themes from its multiple inspirations, the actual game leaves a lot to be desired. There’s a lack of animations with the character models, which is jarring considering the background visuals look beautiful. 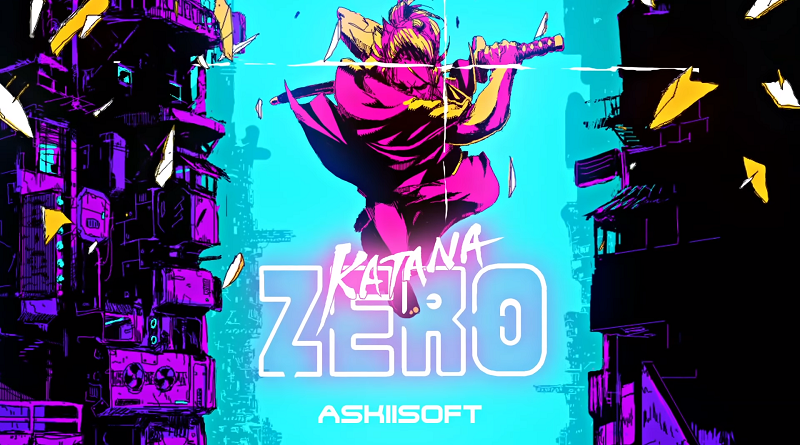 I am aware that this is a Kickstarter funded product and that means that were limitations in development, however, I feel that a couple more animations sprinkled throughout the game would have made it feel more alive. 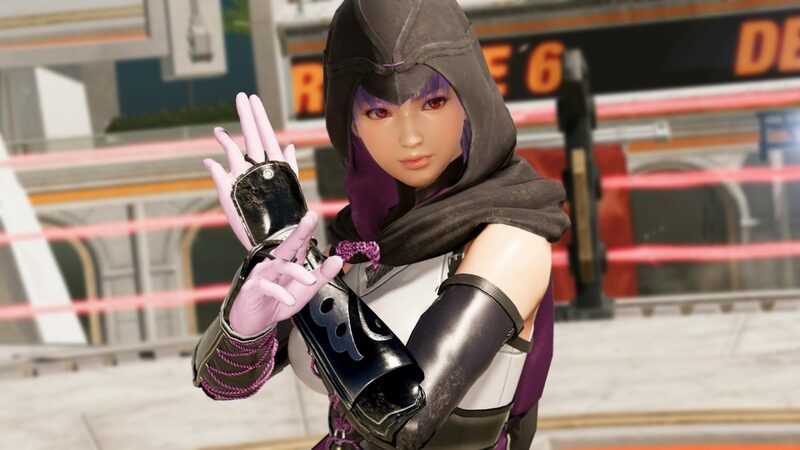 The setting and characters are really cool with interesting designs, but the in-game engine doesn’t really do it justice. The backgrounds and architecture look objectively great though (because that’s totally not weird). 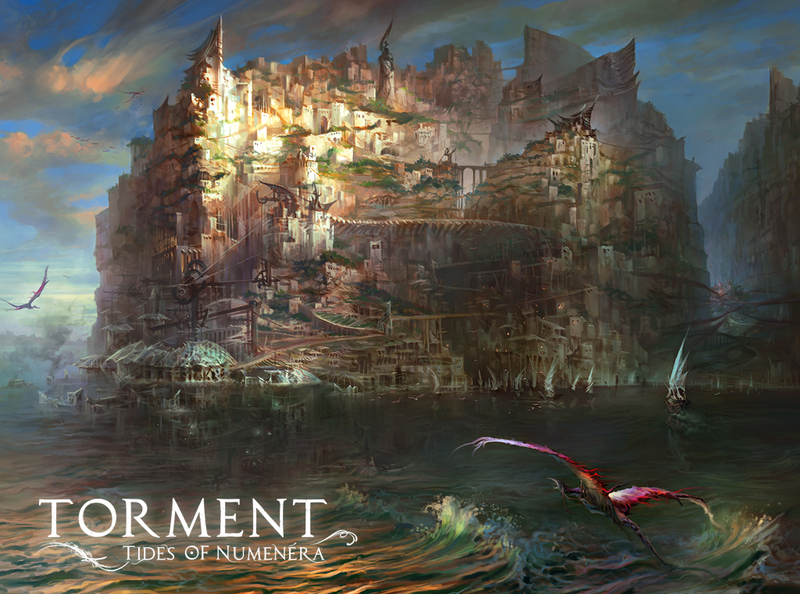 Overall, I enjoyed my very long playthrough of Torment: Tides of Numenera. I enjoy the focus on dialogue and lore, and it was a real treat to dive into a world as surreal as the one the Numenera truly is. The combat however, bogs the experience down so much that I almost wish that is wasn’t there at all. I honestly can’t say this is my favorite game of the new renaissance of CRPGs hitting the market, but despite the lifeless and overly straightforward combat, the roleplaying aspect is executed with great finesse. 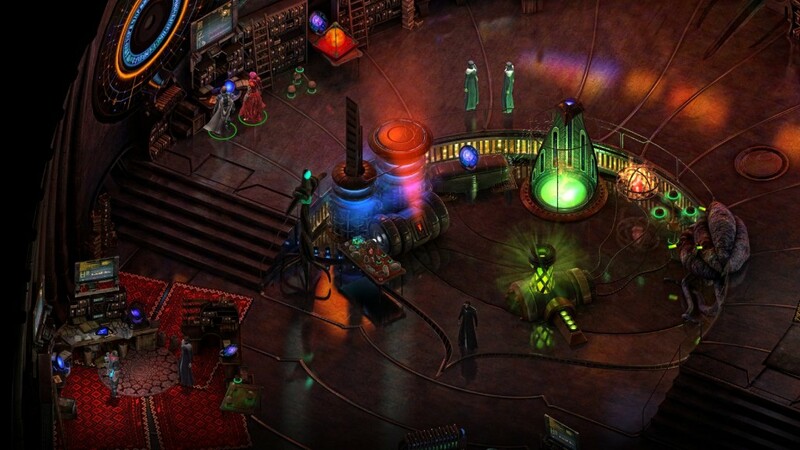 This won’t convert you to the cult of old-school CRPGs if you’re not already a fan. If you are a fan however, there’s an entire plane’s worth of meaty roleplaying goodness for you to sink your teeth into (especially in the meat prison). Full disclosure: This review is based on a review copy of Torment: Tides of Numenera given to HeyPoorPlayer by the publisher. This week we take a plunge into the dark catacombs of our collection to take a look at Sega's superb spiritual successor to Shining in the Darkness.